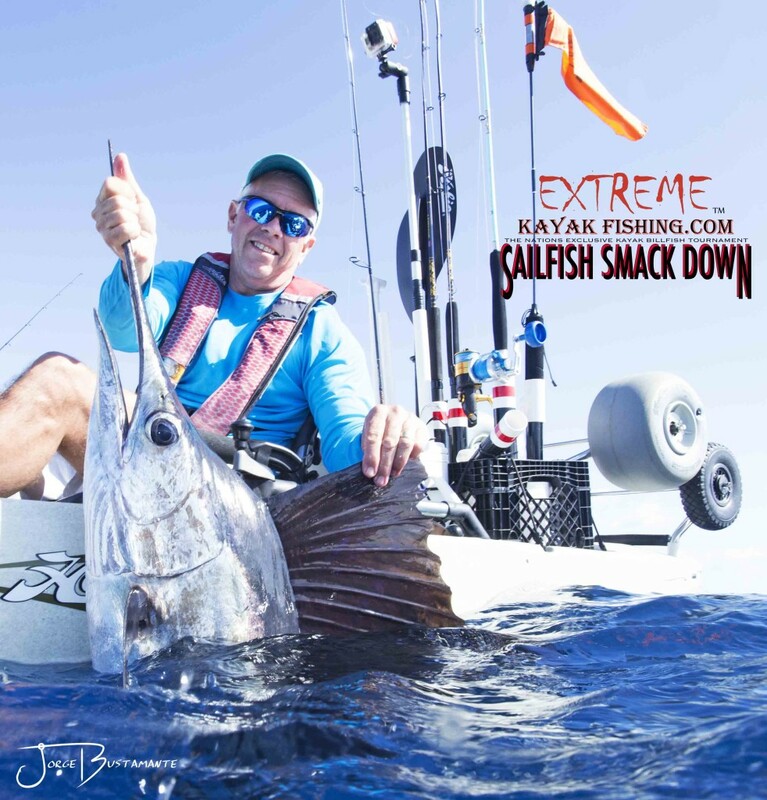 The Sailfish Smack Down hosted by Extreme Kayak Fishing took place the weekend of January 17th and 18th, where kayak anglers from all over North America vied for their chance at landing a sailfish from a kayak and taking home the crown as champion. 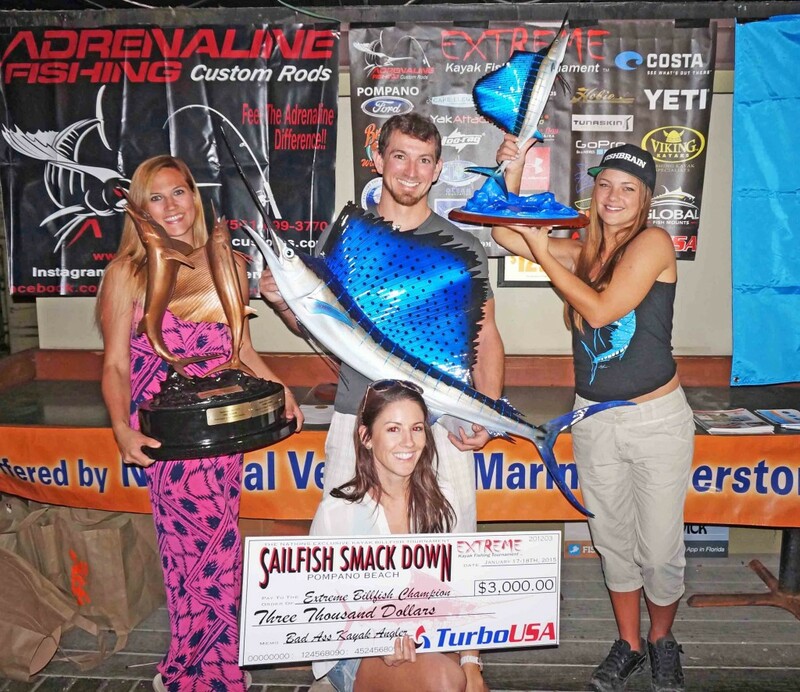 Not your average kayak folk competed last weekend in the nation’s exclusive Sailfish Smack Down 2015. 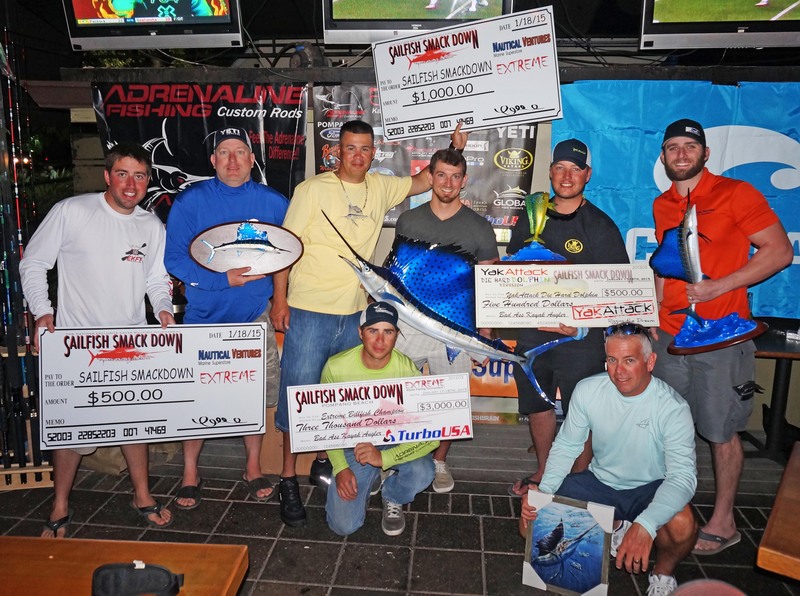 This second annual event brought sixty one anglers to Pompano Beach, Florida from all over the states including Canada, and once again the tournament proved to be one of the best events for saltwater kayak anglers. Saturday January 17th marked the first day of competition, and the anglers were amped as they arrived at the Pompano pier launch site. You could feel the energy and excitement as they geared up their kayaks. Dandee Doughnuts provided the eager men with caffeine and carbs to fuel them for the long day offshore. The sun rising slowly from the east marked that shoot off was near. As the countdown approached and the DJ blasted ACDC from the speakers everyone knew it was ready to launch!!! New comer to the offshore kayak fishing scene Jon Venarchick from Naples, Fl. 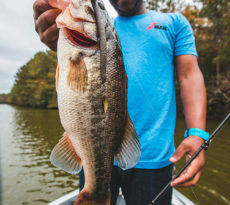 blew up the VHF Radio “Fish On”… As the help boats raced over to document his Sail another angler screamed over the radio and it was just about a half hour later as the east wind started to pick up. A local from Sunrise, Florida, Rob Rodriguez, had a fish on!!!…. The help boats split up to help assist each angler. Venarchick was the first to land his Sailfish at 10:33a.m. while Rodriguez was not far behind landing his fish at 11:02 a.m.
Not long after both Sailfish were released Joe Kraatz was hooked up. 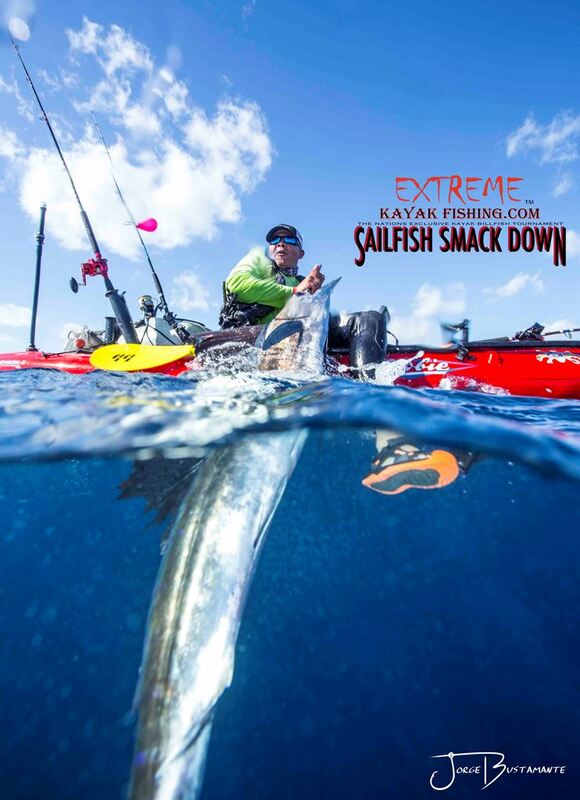 Kraatz landed his Sail at 11:52a.m.Two more Sailfish were hooked and lost for the rest of day including one more by Kraatz and thinking he would take the lead over Venarchick, halfway through the fight the fish was lost. After the chaos of that morning and as noon was vastly approaching on this gorgeous day the Zona Fresca girls made their way out on the water, and tossed freshly made Burritos to the hungry anglers. Day two the fishermen were determined and in great spirits. The morning was cool and the ocean was glass like as they all lined up on the shore line. Most of them got a head start as they made their way towards the bait boat and once the horn blow they were gone. The morning started out fast as Brian Whelan hooked up to his Sailfish at 9:00a.m. and touched his leader at 9:35a.m. Whelan was excited knowing that if he landed one more fish he would take the top spot which almost happened two hours later. Unfortunately the second fish was lost. The final Sailfish of the day was caught by Lynn Hall from Oklahoma; he landed his prize at 11:05a.m. Other fish were caught throughout the day including a double Sailfish hookup, but the angler lost both fish. 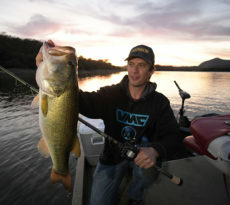 After the valiant effort by all anglers on day two, to retake the top spot in the end Venarchick secured the winning bounty. Jon Venarchick was $3,000 richer thanks to main sponsor Turbo USA. 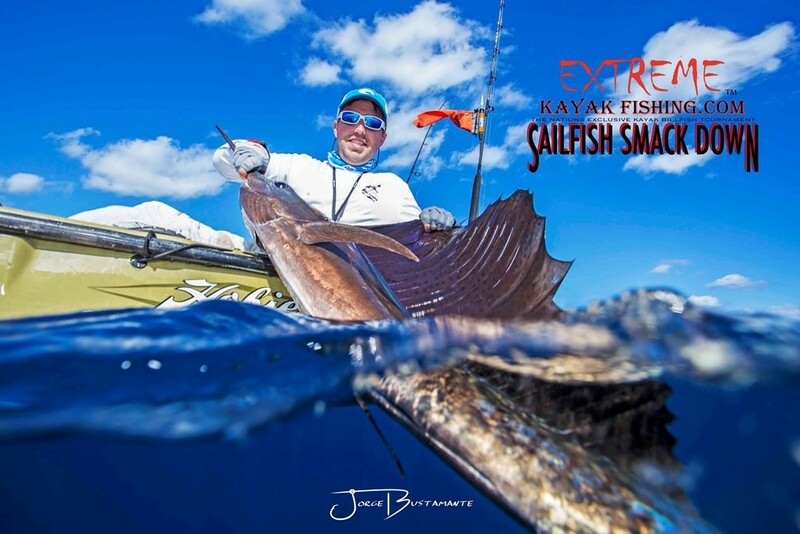 His accomplishment also earned him a brand new pair of Costa Del Mar Sunglasses, $100 gift card from one of Extremes main sponsors Adrenaline Fishing Custom Rods and a gorgeous Sailfish Mount Trophy from Global Fish Mounts. Second place went to Rob Rodriguez. 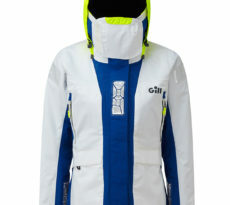 He scooped up $1,000 donated by Nautical Ventures, a pair of Costas and a plaque from Global Fish Mounts. Third place went to Joe Kraatz and he earned $500 donated by Nautical Ventures and a new pair of Costas. Brian Whelan came in 4th and received a pair Costas, while Lynn Hall was awarded a beautiful painting made by Peter Agardy donated by Saltwater Brewery for coming in 5th place. And who can forget the San Antonio Texas angler Tod Johnson who triumphed the YakAttack Die Hard Dolphin Division with his beautiful 14.1lb. Dolphin and won $500 along with EXTREME bragging rights.